factors are perceived as fundamental factors of KE, as the present research will state. handling of information and knowledge. Keywords: knowledge economy, intellectual capital, knowledge characteristics. structure into which the pieces of our research fitted. 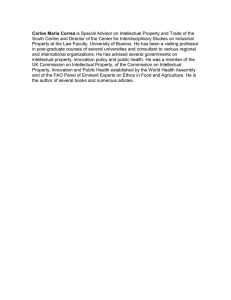 organizations and policymakers and will be used also in the hereby paper. Rehman, 2015; Nonaka & Takeuchi, 1995; Viedma & Cabrita, 2012). (Dalkir, 2005; Edvinsson, 2002; Ricceri, 2008). technology and methods are being used. Also, time is no longer an issue. prices over comparable products with enlarged knowledge. lot according to the given period of time and according to individuals. statements (Ricceri, 2008; Stewart, 1998; Tocan, 2012). - KE is “a soft discontinuity from the past”. - KE encloses all sectors of the economy. - IC&T is a key concept in KE, alongside with skilled workers. - Innovations play a major role in KE. - KE depends on KM in order to handle, store and share information. comparison between the traditional economy and the knowledge economy. well as trends that this economy is characterized by. projections at the level of all socio-economic structures. the construction of a sustainable society (World Science Forum, 2003). production, and as an important factor in business success. sustainability on the long term. Figure 3. Major KE characteristics (Karlsson et al., 2009, p.2). components of knowledge economies can be found in Figure 5.
being challenged, educated, are the components of knowledge and learning. by the knowledge creation, knowledge use and management of knowledge. accelerated by “new combinations of knowledge” (Schumpeter, 1934, p.57). Figure 6. Open innovation states process (Wallin & von Krogh, 2010). 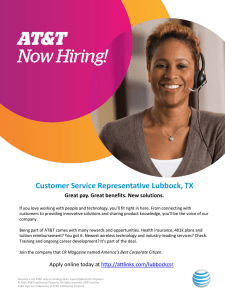 the employees with the purpose to achieve the goals of the organization. capital and relational capital (Samad, 2011; Mazzota & Bronzetti, 2013). Human capital has been debated in many economic and management books. This fact reflects the economic value of this element of intellectual capital. 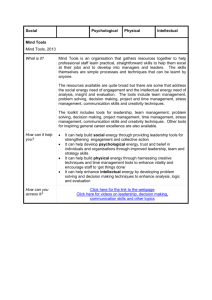 talent and skills (Bejinaru, 2016; Schiuma & Lerro, 2010). Figure 7. Operational structure of the human capital (Bratianu, 2008). - Absence - holidays, absences with health problems and others. in creating structural capital and relational capital within an organization. (Becerra-Fernandez & Sabherwal, 2010; Dalkir, 2005; Hislop, 2005). expression of human creative potential (Peters, 2009). development of human capital (Hearn & Rooney, 2008). exogenous factor of the economic system. practical application of the invention. necessary for the development of this process (Buda, 2004). corporate hierarchy structures, incentive wages, professional recognition. entertainment programs, media, and others. creativity, individualism, differentiation, and recognition of merits. who “force” the frontiers of the knowledge economy (Tapscott, 1998). Knowledge Index and the Knowledge Economy Index, according to Figure 9.
the highest KE as well (Chen & Dahlman, 2005; Sundać & Krmpotić, 2011). turbulences and uncertainties faced (Bolisani & Bratianu, 2017). Implementing Knowledge Economy in Romania”. technologies. The Information Society, 8(1), 1-59.
and processes. Armonk: M.E. Sharpe. strategy and performance. Boston: Harvard Business School Press. organizations. Management Dynamics in the Knowledge Economy, 4(4), 515534.
of regional human capital, 96(S1), 51–67. the Arab Region. Journal of Intellectual Capital, 5(1), 13-39.
of Knowledge Management, 13(1), 16-21. Bratianu, C. (2006). Un model de analiză a capitalului intelectual organizaţional. Management & Marketing, 1(3), 17-32. M. Naaranoja (Ed. ), Knowledge management in organizations (pp.233-243). C., Lixandroiu, D., and Pop, N. (Eds. ), Business excellence (vol.1, pp.52-56). Dynamics in the Knowledge Economy, 1(2), 207-220.
creation, acquisition, sharing, and transformation. Hershey: IGI Global. Management Research & Practice, 11(2), 133-141.
society and culture. Malden: Blackwell Publishers. Paper No. 37256. Washington DC. Cohn, E., and Addison, J.T. (1998). The economic returns to lifelong learning. debates. Geography Compass, 9(7), 371–383. knowledge economy. London: Prentice Hall. Drucker, P. (1994). Post-capitalistic society. New York: Harper Business. knowledge economy (pp.15-34). Boston: Butterworth-Heinemann. Hislop, D. (2005). Knowledge management in organizations. A critical introduction. Radova Ekonomskog Fakulteta u Rijeci, 32(2), 255-283. CESIS, School of Public Policy. Education and Information Technologies (pp.9–23). Louisville: EDUCAUSE. and interactive learning. London, UK: Anthem Press. German knowledge economy: on local networks and global connectivity. Raumforschung und Raumordnung, 69(3), 161-174. States. Princeton, NJ: Princeton Univ. Press. and Social Review, 53(1), 97-112.
knowing and learning. Hershey: IRM Press. knowledge economy (pp.125-148). London: Peter Lang. 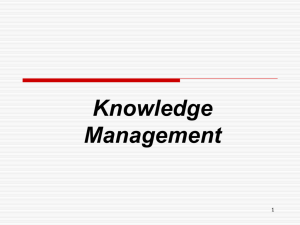 management of knowledge resources. London: Routledge. 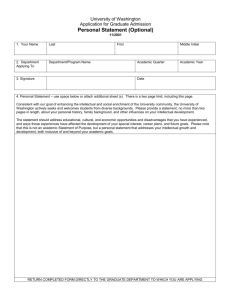 Applications (ICCEA) (vol. 2, pp.404-409). Bali, Indonesia: IEEE. development: the intellectual capital innovation capacity model. 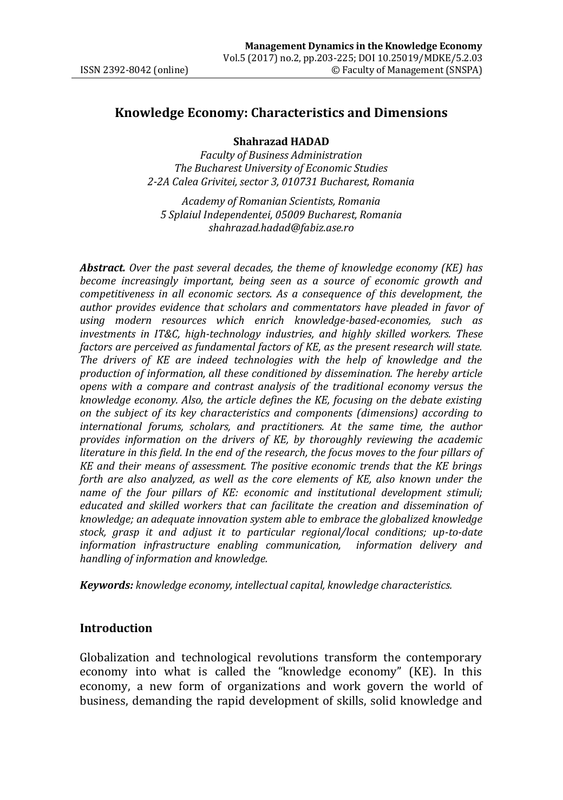 International Journal of Knowledge-Based Development, 1(1/2), 39–52. Skrodzka, I. (2016). Knowledge-based economy in the European Union – Crosscountry analysis. Statistics in Transition New Series, 17(2), 281-294. Knowledge based society] Bucharest: ASE. and peril in the age of. networked intelligence. 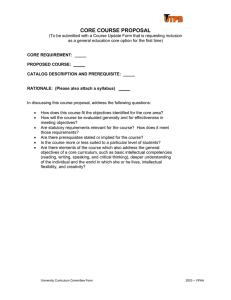 New York: McGraw-Hill. and Logistics, 23(4), 553-574. 2011.
the integration of knowledge. 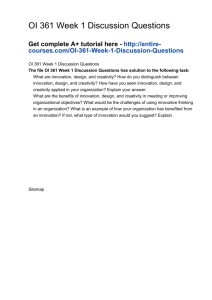 Organizational Dynamics, 39(2), 145-154. 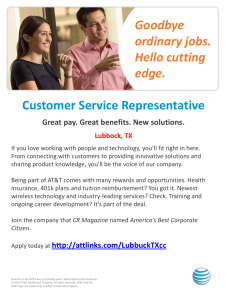 Customer Service Representative Lubbock, TX Great pay. Great benefits. New solutions. Goodbye ordinary jobs. Hello cutting edge.